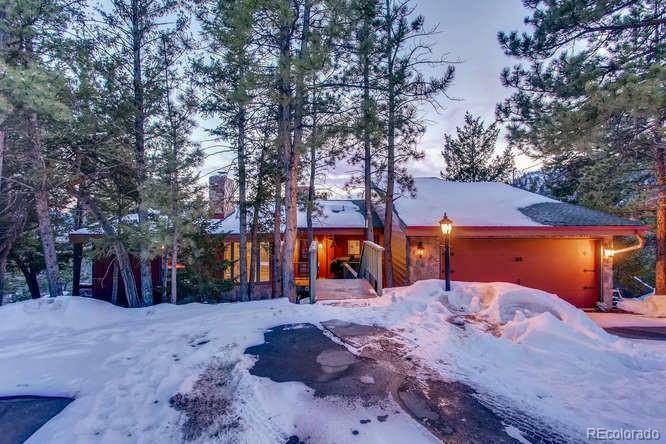 This beautiful 4 bed 3 bath home boasts beautiful mountain views. Walking in you'll be greeted with a beautiful stone double fireplace. There are hardwood floors throughout the home and plenty of windows to enjoy the view. The large deck is the perfect place to drink a cup of coffee in the morning and enjoy the sunrise. Basement ceiling is being finished, we will update pictures as soon as it's done!